As a world traveler, Dave is proud to join a brokerage with an international middle name as he understands the importance of global exposure, including the ability to open a world of opportunities for his clients that includes better exposure to international buyers while also offering his buyer clients the ability to purchase properties both in the US and abroad. A resident expert in local real estate, Dave lives and specializes in the distinct in-city neighborhoods that comprise The Eastside and its surrounding communities. 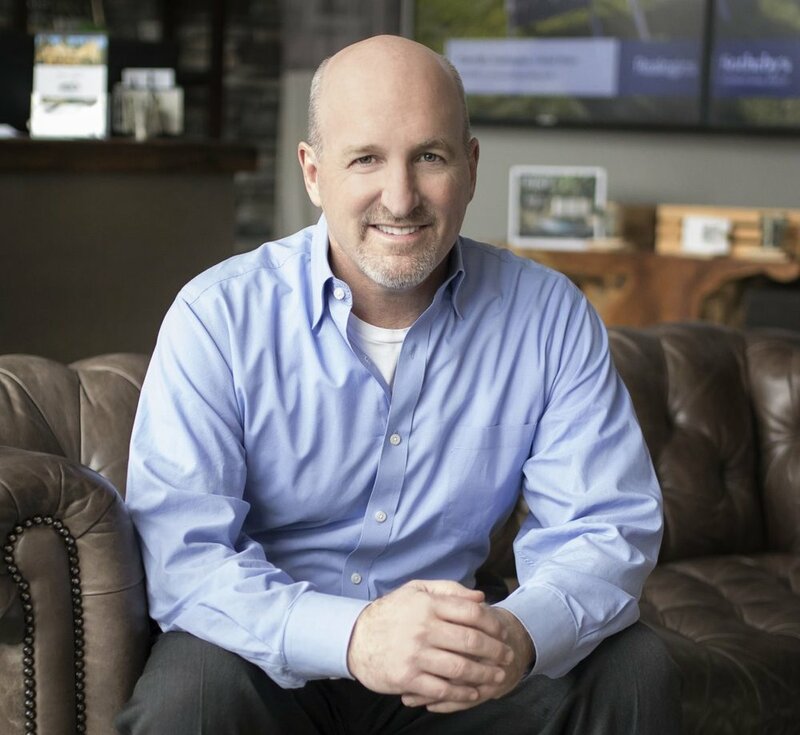 With more than 20 years of professional experience, he is a top-producer in his field; including being the #1 producing broker at his previous firm in 2012 and, in 2016, selling more homes in the Houghton neighborhood of Kirkland, in total volume and number of homes, than any other Real Estate Broker per the NWML. His success is earned one client at a time and oftentimes, these relationships survive well beyond the initial closing. Ultimately, Dave does everything possible to help his buyer clients find the perfect property for the lowest price possible and to sell his client’s properties for the highest price possible. Dave currently resides in Kirkland, right around the corner from his first house, where he has raised his son and daughter, ages 16 and 15 respectively, to appreciate the great outdoors and travel just as his parents did when he was young. When he isn’t hard at work for his clients, he enjoys watching his kids play lacrosse, he was an inaugural member of the Lake Washington Lacrosse Board, and travelling with his family.